A quick teaser video of Full Throttle from Heighway Pinball. 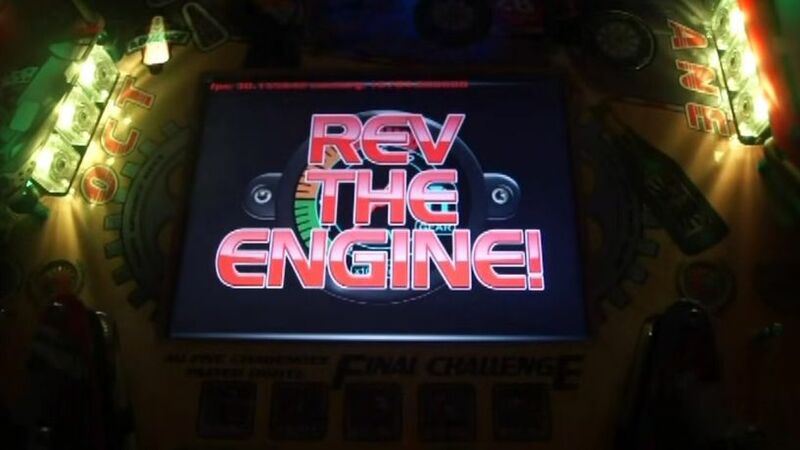 Here, a player demonstrates the “rev the engine” skill shot feature. 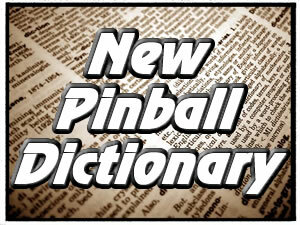 Russell Speak, Heighway Pinball’s Media Producer, talks about the skill shot feature on our first game, Full Throttle.